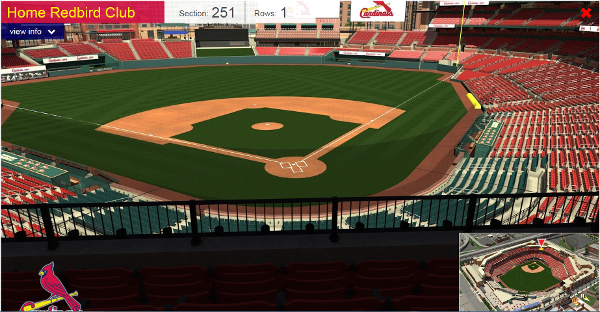 Great View from Section 251 Row 1 of the Home Redbird Club! Looking for weekend games. 4 seats. Have to travel 3 hours for games. Difficult to make weekday games. Hi, We appreciate your interest in Cardinals tickets to weekend games. At this time, the games listed are the only games available. As we move forward, that may change and would encourage you to check back in the future. Thanks for your interest!